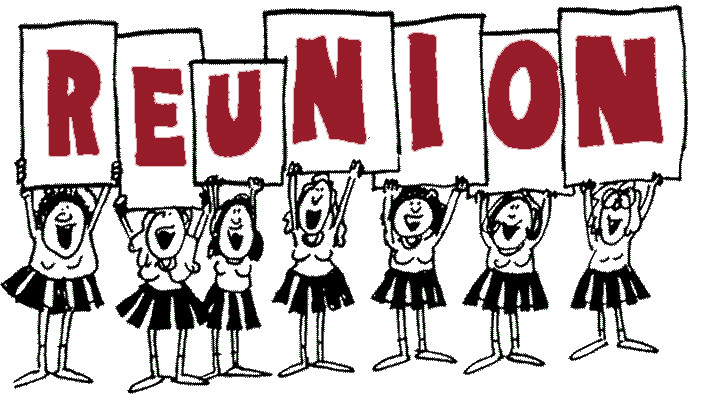 Your 50th Reunion Committee held a reunion luncheon today at the Twin Sisters Brewery and Beer Garden. What a great venue and what a great time we had getting caught up on our activities since our last get-together! We had a good turnout despite missing a few of our members. Here we are from left to right at the top: Dan, Peggy, Dianne, Kathie, Sharin, Norm and Dave. And from left to right at the bottom: Cheryl, Lynn, Karen, Katie, Mimi, Jim, and Doug. Bev Belka organized the gathering and took this picture (click to enlarge). Thank you, Bev! fun to catch up with everybody..